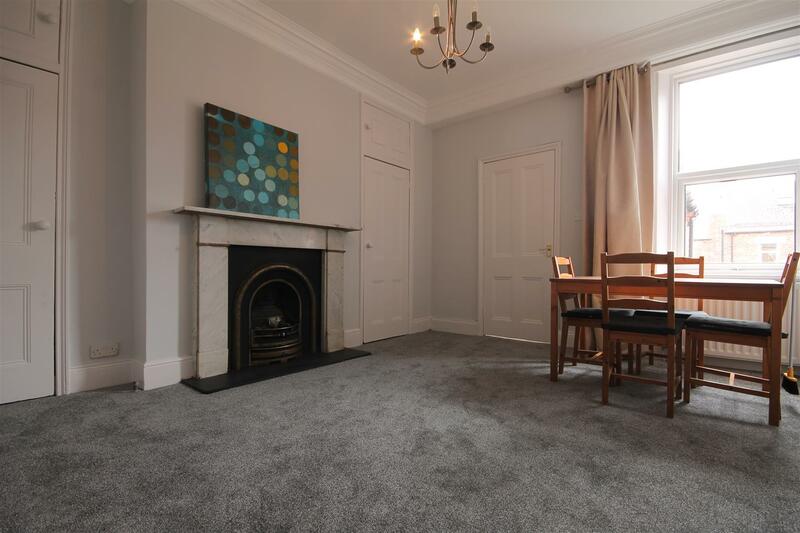 NO AGENCY FEES TO PAY on this FULLY FURNISHED upper maisonette with FOUR DOUBLE BEDROOMS available to rent on the popular Ashleigh Grove in West Jesmond. 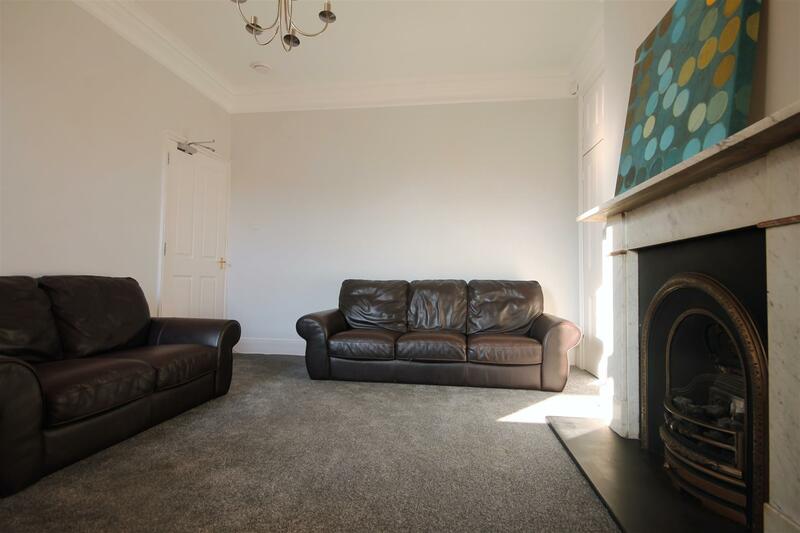 The property is comprised of a SPACIOUS lounge, which will come complete with sofa and dining table & chairs. 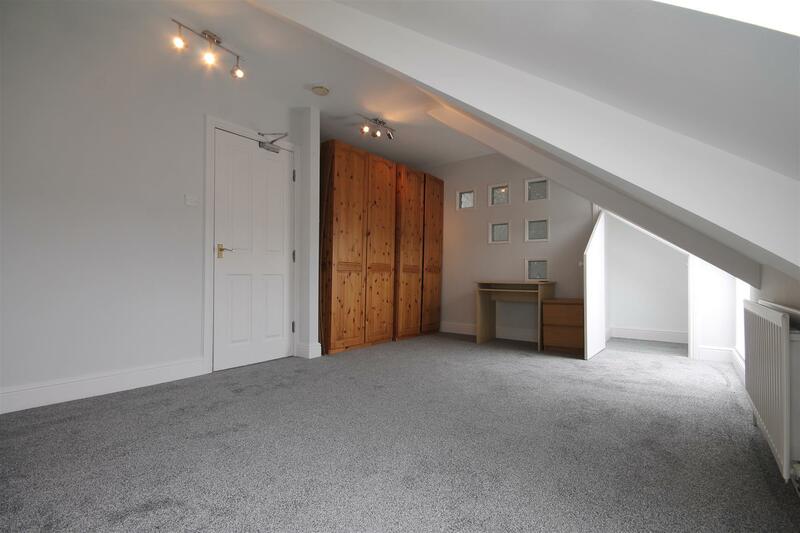 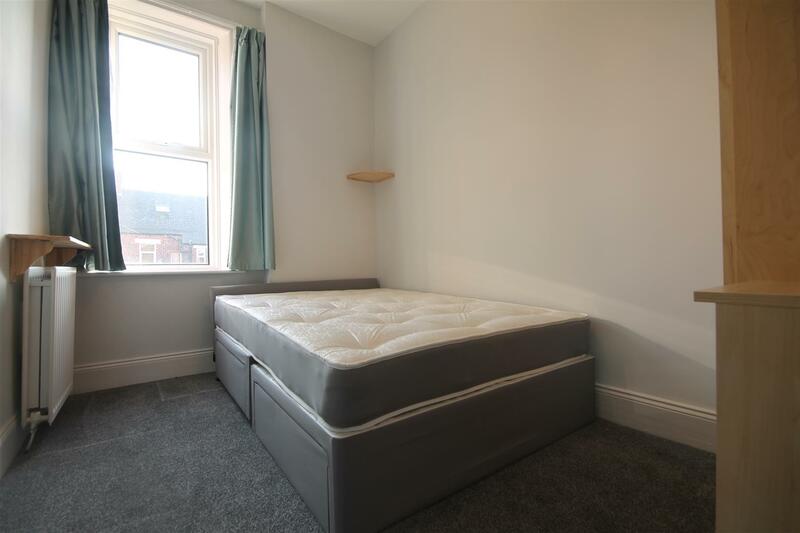 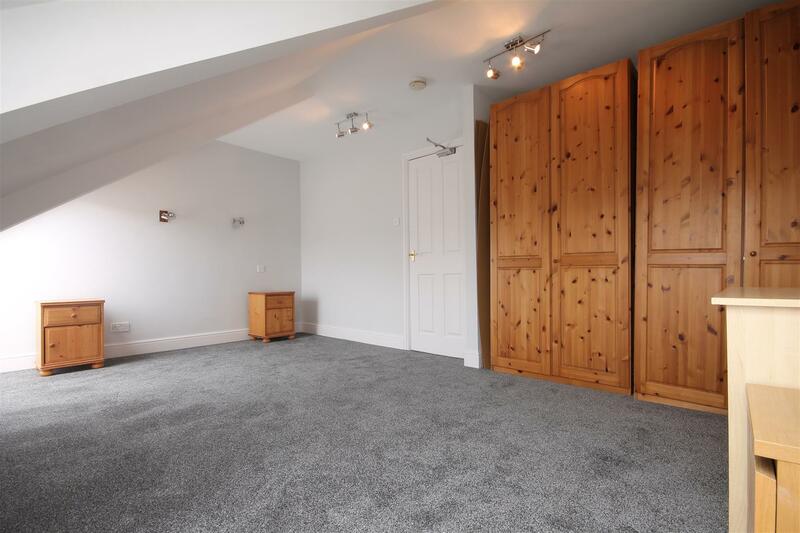 There are four bedrooms, all of which will come fully furnished with DOUBLE bed, desk and wardrobe. 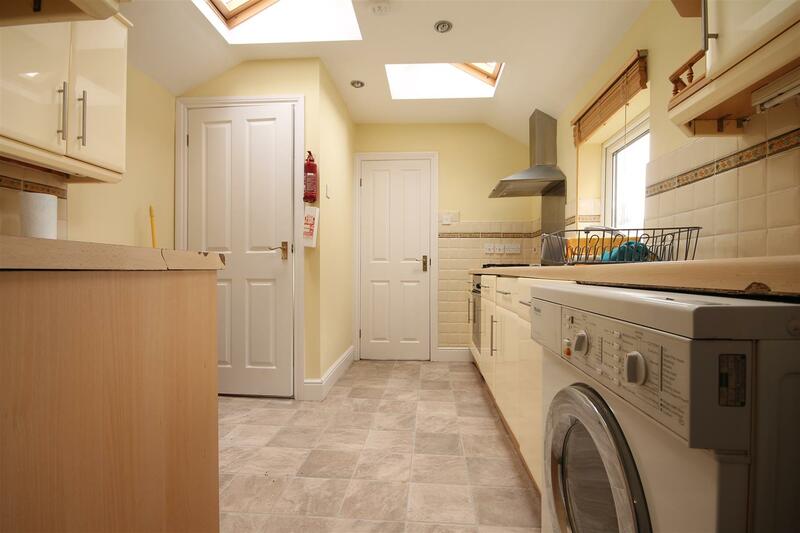 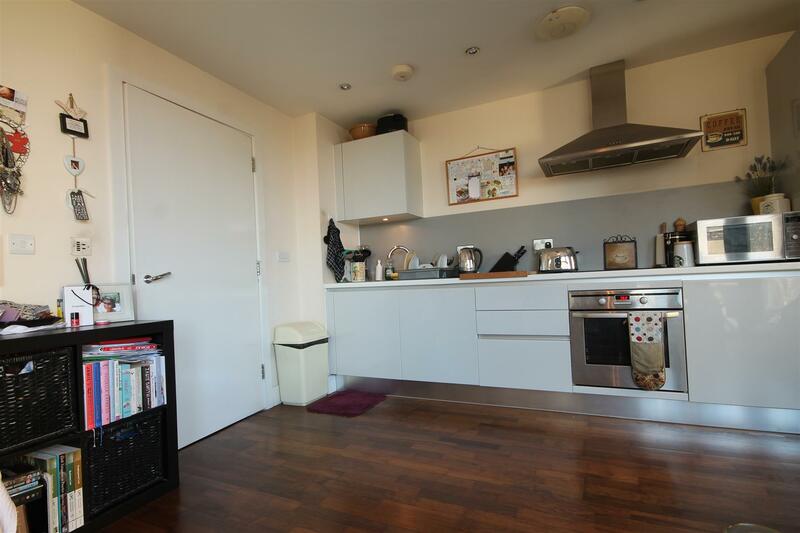 The kitchen is located just off the lounge and provides all the essential appliances including washing machine. 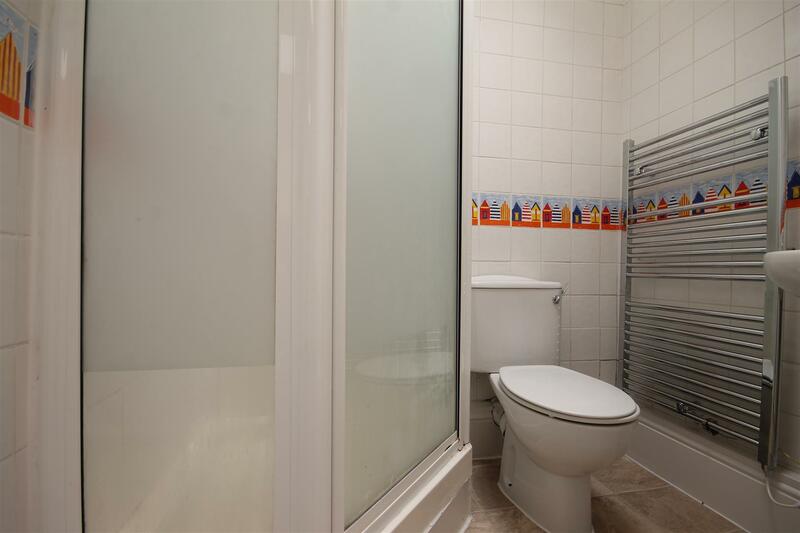 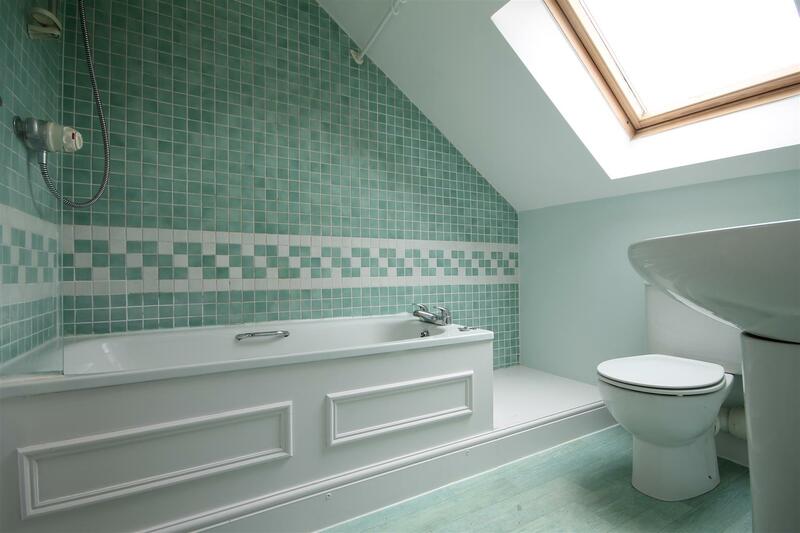 There is a family bathroom W/C and an additional shower room. 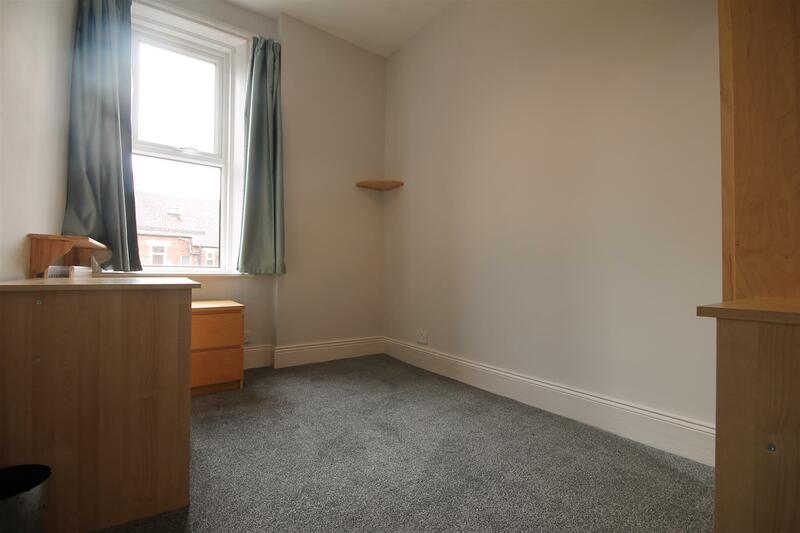 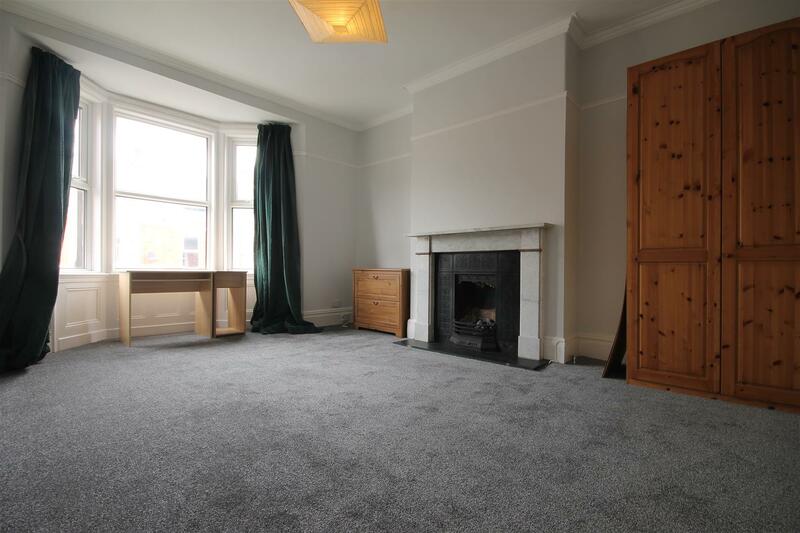 The property has recently had new carpets throughout. 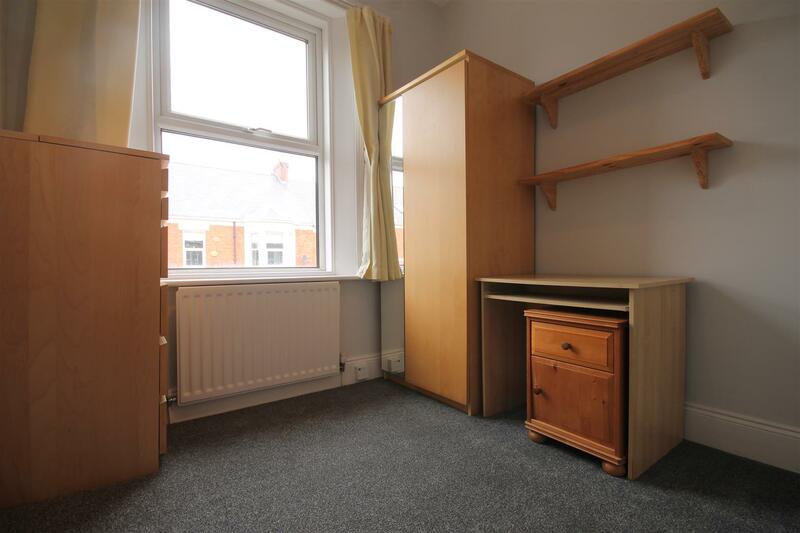 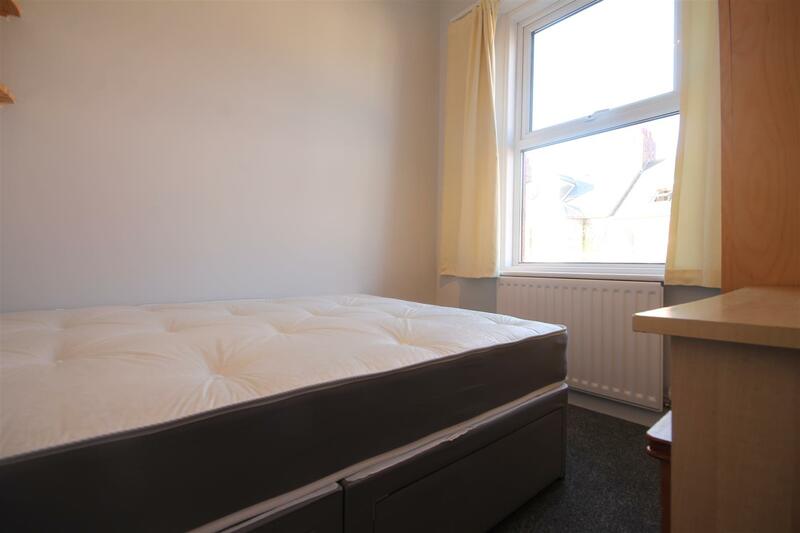 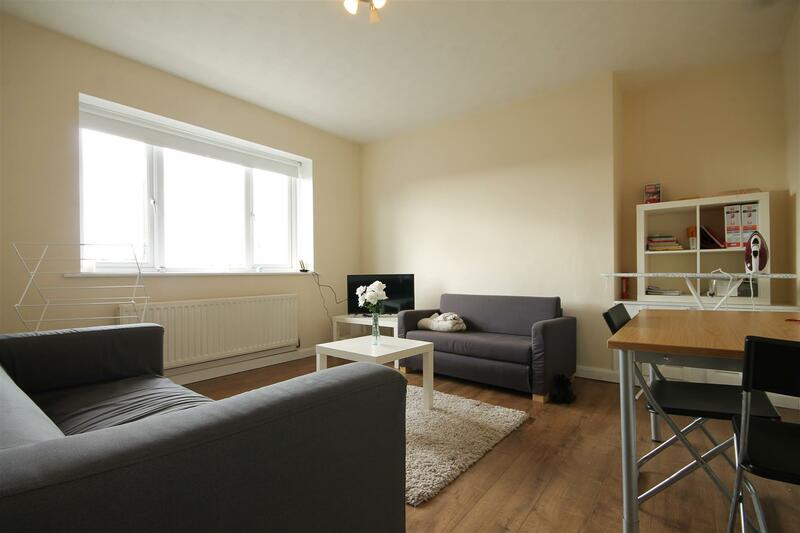 The property further benefits from UPVC double glazing, gas central heating and a shared rear yard. 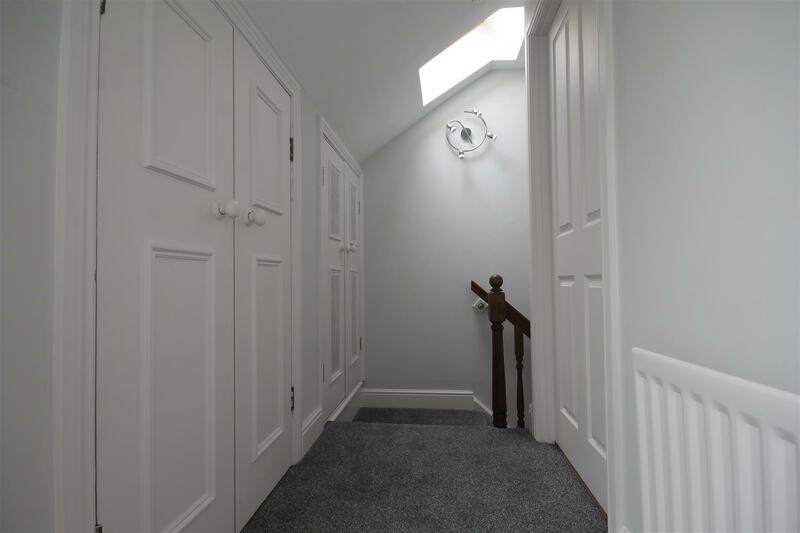 Admin fee is £247.65 inc VAT and deposit is £412.75 per person based on 4 Tenant(s) but may vary depending on negotiations.